Visit Jane, Andrea or Sarah in the pharmacy for training on how to use glucometers and helpful tips for newly diagnosed diabetics. 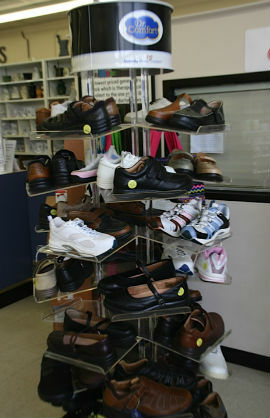 Need to be fitted or order diabetic shoes? 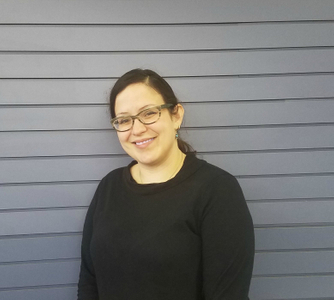 Sarah will be able to assist you!